Vacancy for Nurse Assistance at JOIE Confinement Center -New job opportunity for Nurse Assistance at JOIE Confinement Center available now. 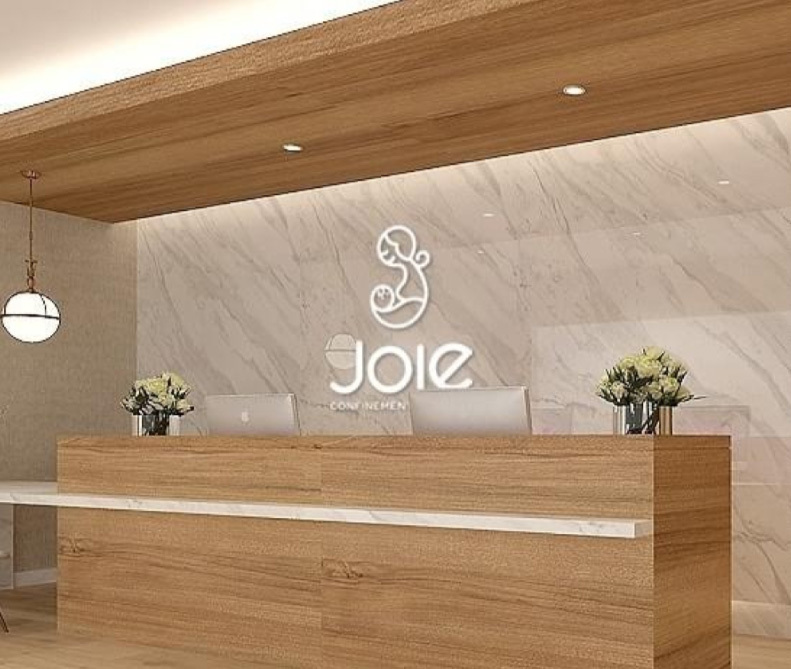 Joie ConfinementCenter is an exclusive postnatal retreat, supported by professional medical team, to provide quality service and care for afterbirth women and newborn baby. Location: L1, 23a, Jalan Metro Perdana Barat, Taman Metropolitan, Kepong, 52100 Kuala Lumpur. Teach mothers how to take care of newborn babies and conduct classes.